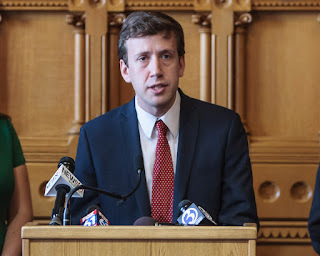 Rep. Matthew Lesser (D-Middletown) on Thursday praised the House unanimous passage of legislation that would require companies administering municipal plans to disclose their fee ratios and conflicts of interest. The bill goes to the Senate for consideration. If passed and signed into law by Gov. Dannel Malloy, the legislation would be effective Oct. 1.